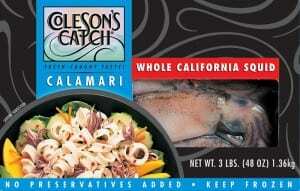 Calamari | Coleson Foods, Inc. 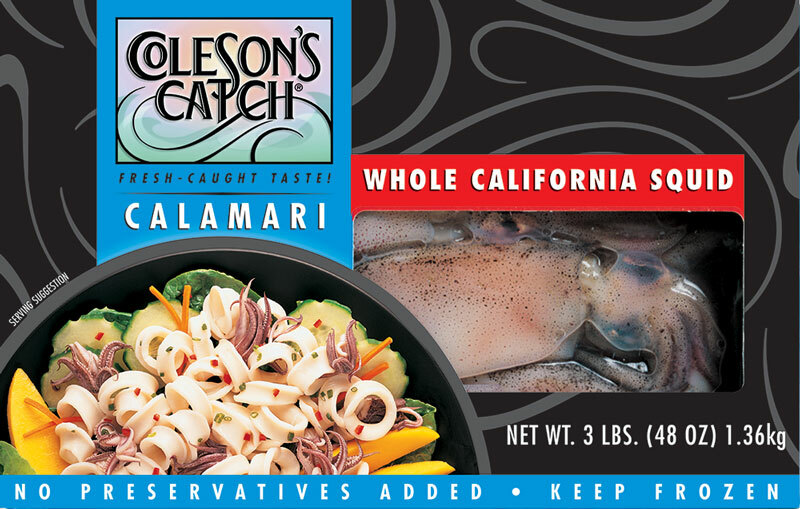 Calamari is found mostly in the temperate bay waters of the California West Coast; known for its tenderness and sweetness the loligo squid is a delicacy. Also known as California Squid, Monterey Squid or Calamari, the Monterey Bay loligo squid is smaller, tenderer and more flavorful than the Ilex squid found off the East Coast. This native squid, once prepared, has a mild and subtle taste, almost sweet. The delicate, edible tentacles, tubes, and wings, are a pearly, opaque-white and if prepared properly, will remain firm yet tender. 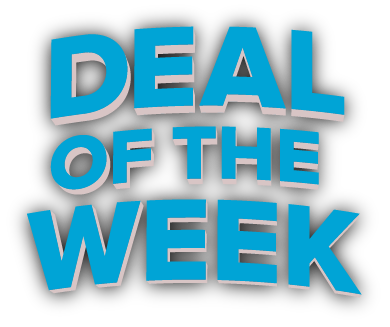 Favored as fried Calamari rings, squid is also delicious grilled, stuffed or baked or added as a key flavor ingredient for seafood pasta and stew dishes.